Watch the latest Housing Market Update for Perth. The housing and economic data is derived from the CoreLogic Hedonic Home Value Index for the month of March, released in April 2019. Would you invest in a different region? 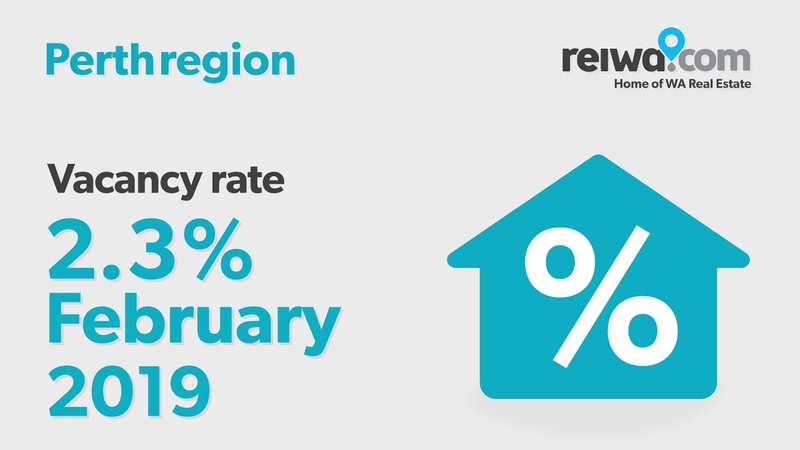 Watch for a quick update on how the Perth property market performed in March 2019. We’ve got the latest median house and rent price figures, sales and leasing activity updates, plus find out how Broome in regional WA performed.